Something like THIS, which is what I have. They have different versions available if you don't use XT-60 connectors. I bought some extra XT-60 and JST connectors and made my own adapters so I could charge the JST batteries on this board as well. Read up on it before trying it though, there are some important concepts you need to know before doing it to keep things safe. No idea on the restock. You can go on the website and ask to be notified of the arrival. Shipping from China is expensive. Actually, shipping for the programmer would only be $4, with 65g left over. The mail packets usually get here quicker than the parcels. Remember, you've got to convert the 9x in order to use the programmer. You might want to add back lights for the screen at the same time. White, green or blue. Two 1300's, one 2200, one 2250, one 1500, and one 1000. All were at about the same voltage (very important) before starting this. My batteries were all pretty even since I was just using them to bench-test some different prop combinations on different planes. If the power supply, charger, and parallel board could handle it I could technically charge this bunch at about 9.5 amps. That is WAY more than this charging setup can handle, so I'm charging them all combined at .5 amps. It'll certainly take longer than charging them at a higher rate, but it's snowing out so I'm stuck working on planes instead of flying them. Charging them slowly is better for them anyway, so it's a win-win situation for me. I set up the charger once and get 6 packs charged at once. I bought the 9x and added the back light, did the mod so I could flash the software, etc. I like the looks of the 9x better than the 9xr, but if I had it to do over, I'd buy the 9xr instead. The 9xr comes with the back light, the programming port, and both JR and Futaba training ports. so, conclusion - 9X or 9XR ? So, to all users who bought 9X or 9XR, please come to a conclusion : which is better OVERALL, 9X or 9XR ? For 9XR, is the design too counterintuitive and not ergonomic to use ? If 9X can be tweaked easily, does it mean it will over win 9XR overall ? clear your mindset and come to a conclusion : if you have USD50, which one will you choose - 9X or 9XR ? Please give a fair and objective view. I am going to choose between these 2. In my opinion, IF you only have $50 to spend get the 9XR as the upgrades are all included. If you have the money to upgrade a 9X I'd go that route simply because I like the look, style, and reviews on the 9X better. How much does it take to upgrade 9X to 9XR ? any consequences ? will it damage the tx ? easy or difficult ? What is the point of buying 9XR if it is not ergonomic, a pain to use physically ? Vic88my - you may get a feel for one versus the other in terms of ergonomics and features based on this review. Yes, the reviews are unfavorable towards 9XR designs, too many, the only way is to upgrade 9X to 9XR, but the question is, tough or not ? any consequences ? 2. upgrade backlight., how ? 3. what else of 9XR not found in 9X ? Here are a couple of of videos by the guy I sent my 9x to for the upgrade to 9XR, backlight and LiFe battery. He doesn't offer this service, anymore, but does sell the components. He's a good guy. I don't think you'll find anything missing from the 9X that is in the 9XR. The new FrSky Taranis is out now and it makes the Turnigys look like the 15 dollar RTF transmitters that are shipped with so many models. Its cost is about what it cost to modify a Turnigy 9X fully. $200 with a metal case and a 16 channel receiver. Built in USB port and memory card. It also claims way more range than the Turnigy 2.4's. Check it out before you buy. It is in short supply due to high demand. Oh, man... Sort of wish you hadn't posted this, Thurmond. http://www.alofthobbies.com/frsky-taranis-x8r-combo.html I tried like mad to get one of the first ones the other day but failed. Battery and charger included as well. We should get Turnigy 9X instead of 9XR, then, add backlight( USD4.99) and flash ER9X ( how much work ? ) to Turnigy 9X ? Besides the above difference, all other features of 9XR can be found on 9X ? madtruck is a total crap, I have a lot of China models, some are good, some are totally crappy with no quality feel, like sharp finger cutting edges, sloppy wheel control, poor quality plastic casing, it is a pain to hold and use the Tx, just like holding a toy, WTF, so, you have to be very careful when buying china products, some are ok, the others are just a waste of money, I have a lot of China RC car transmitters, just dump in the store room never used. Our target is Turnigy 9X or 9XR. FrSky Taranis is 4 times the price. Very few people will need a 16 channel Tx- Unrealistic and just a gimmick. Honestly, you would be happy with the Turnigy 9XR. But, if you are comfortable with flashing and upgrading the 9x, then go for it. I can tell you these are NOT crap radios. But, they can be better. If I were in your position, then I'd go with the 9XR, no module radio and install the FrSky telemetry module. FrSky is rock solid. Thanks all. 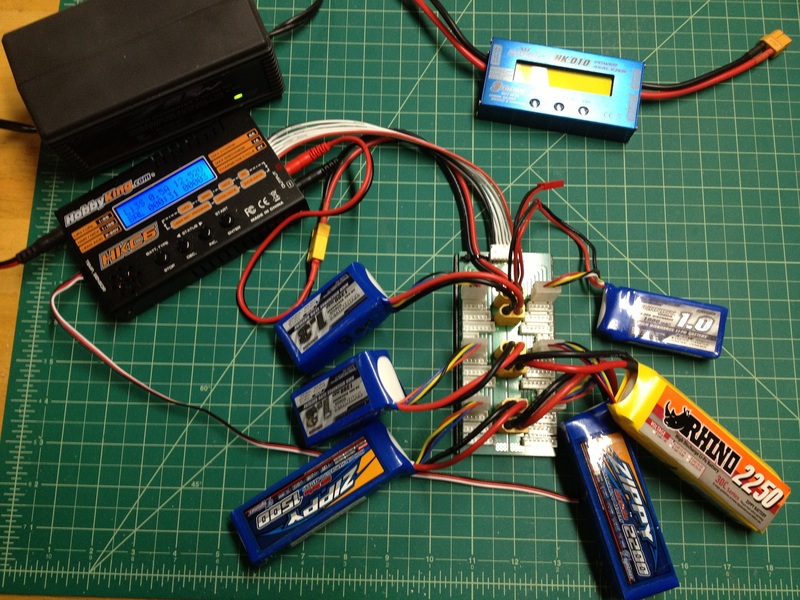 China RC car transmitters like HL madtruck is a total crap, tx feels like a toy and not solid at all. I can say honestly. That is why I always emphasize on ergonomics, so the manufacturers, even if you won't come out with a better one, don't make it worse. ps : adding backlight is cheap and easy, change module just solder off the ori wire, easy too, update firmware, unknown, easy or difficult ? What else need to modify ? Thanks a lot buddies ! I wish I could tell you how hard the firmware is to update. I was too nervous to try it myself, honestly. I'm surprised no one on here has posted up first-hand experience.